Fundraise for us, it’s easy! Home / Support Us / Fundraise for us, it’s easy! Magic Me relies on voluntary donations to support our work and receive no funding from the government. We work with over 900 people a year, helping them to build their sense of wellbeing, sense of community and sense of purpose. We are on our way to building a stronger, happier society but cannot do it without the support of generous donors. Your support will mean the people we work with, many of whom are living in difficult circumstances, will continue to receive our support. Whether you are running a marathon, would like to collect donations for a wedding list or celebrate the memory of someone close to you, we can support you in this. Here are a few ways you can raise money for us. Or alternatively drop a line to our Fundraising Coordinator, Imogen at imogenduffin@magicme.co.uk. She would love to hear from you! We can provide you with logos and publicity photos, social media support as well as participant quotes and stories to enable you to tell people why they should sponsor you or give to your fundraising effort. You can set up a fundraising page for us with Local Giving. Magic Me is a wonderful charity. My Nan now lives alone, so I understand the importance of bringing elderly people together in social situations. I firmly believe that life is all about our connections with other people and the positive impact we can have on each other’s lives. Kaileigh, Becki and Nikki ran the Brighton Marathon for us in April. 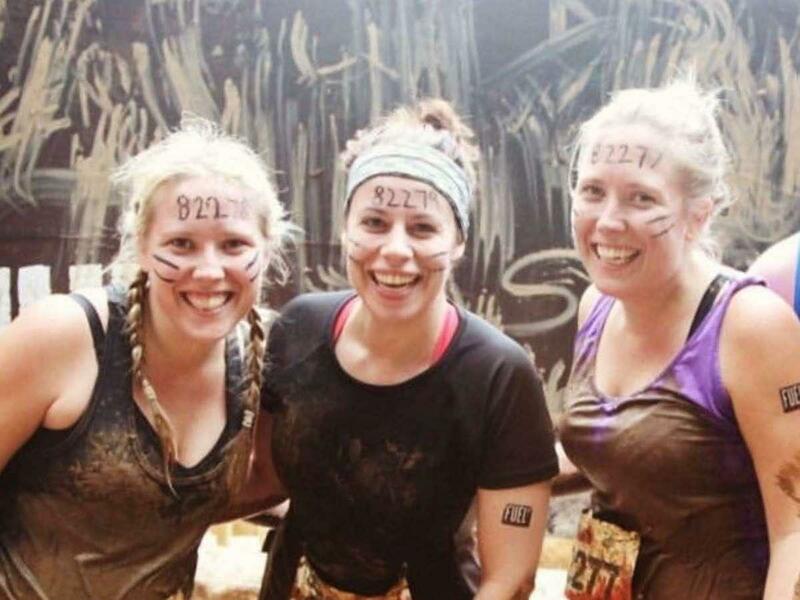 Previous fundraisers have ran marathons, hiked and took part in the Tough Mudder. To read their stories, click here.